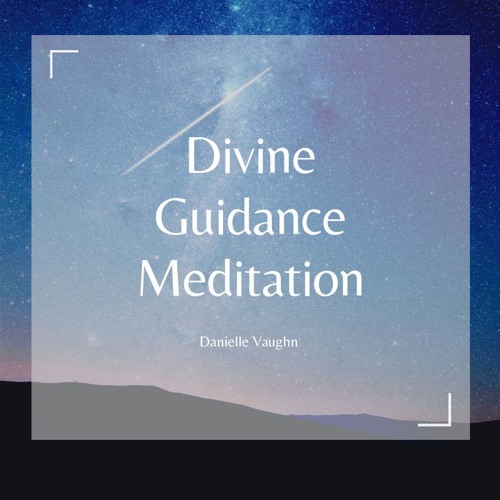 Relax and open your heart and receive divine guidance with this guided meditation. Unlock the wisdom you hold within and raise your frequency. This meditation is a powerful tool if you are stuck in indecision and want to make a decision that's in alignment with your highest good.